FABERNOVEL AND WEBSHELL are once again brining their highly successful APIdays conference to Paris which offers participants the opportunity to better understand paradigms behind APIs as well as get up-to-date on the latest thinking on the future of Software through APIs, on Cloud, Big Data and Internet of Things. As the API community has continued to grow exponentially, FABERNOVEL have also made APIdays a global event experience with editions also taking place in San Francisco and Madrid. Previous editions of APIdays have brought out several of the tech world’s big guns including Intel, Netflix, Salesforce, Criteo etc as well as many of France’s biggest up-and-coming tech stars, including Leetchi and Mailjet. The Paris edition of APIdays which is coming up on December 4th & 5th at the Biarritz Elysees, promises to be an event not to miss with big speakers on the programme including, Jean-Marc Defaut, Director of Cloud Computing HP France, Laurent Solly, DG of Facebook France, Andy Thurai, CTO at Intel ASIP, Reuben Katz, Geeklist CEO and Founder, and, of course, many more. As APIs have evolved into the lifeblood of many startups and big companies alike, this is the event gives you the chance to learn from the best about how to best leverage APIs power your business. If you’d like to attend you can do so at a discount as we have a special 30%-off rate for Rude Baguette readers. You can get your tickets here and get 30% with the code RUDEAPI. 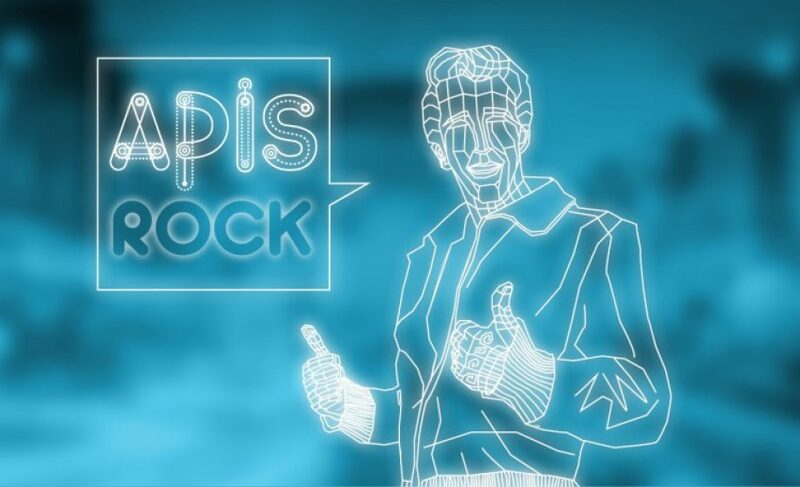 Enjoy this year’s APIdays and see you there!